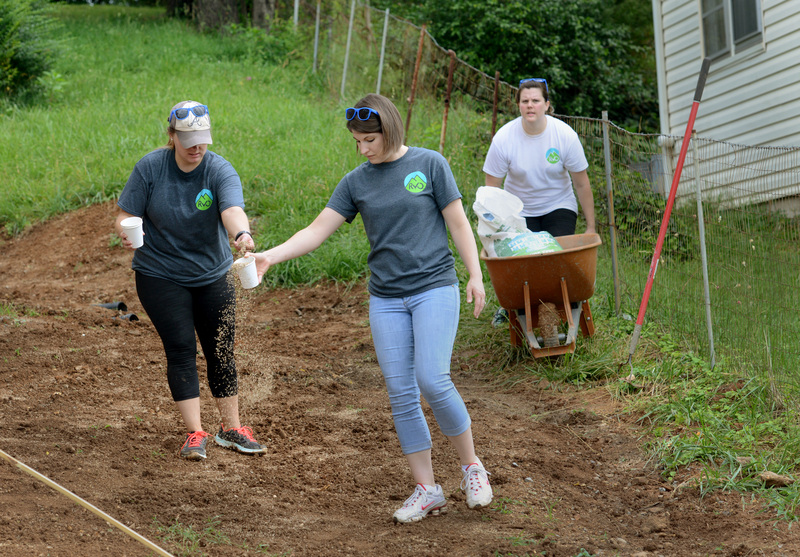 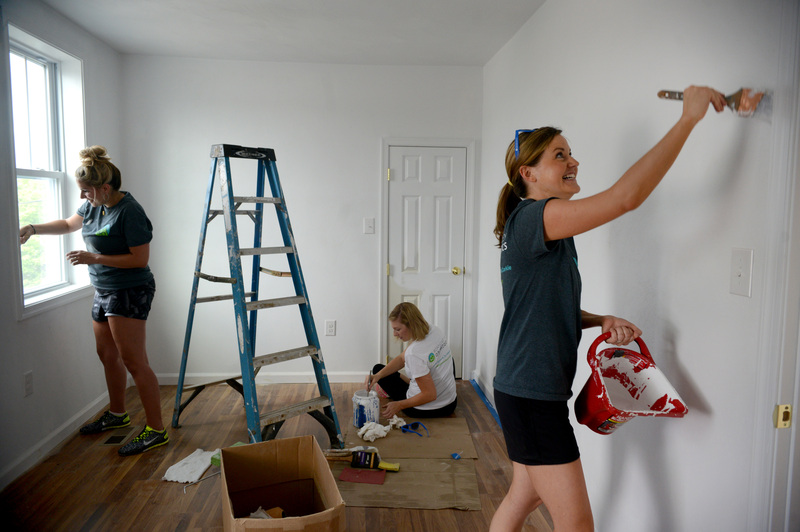 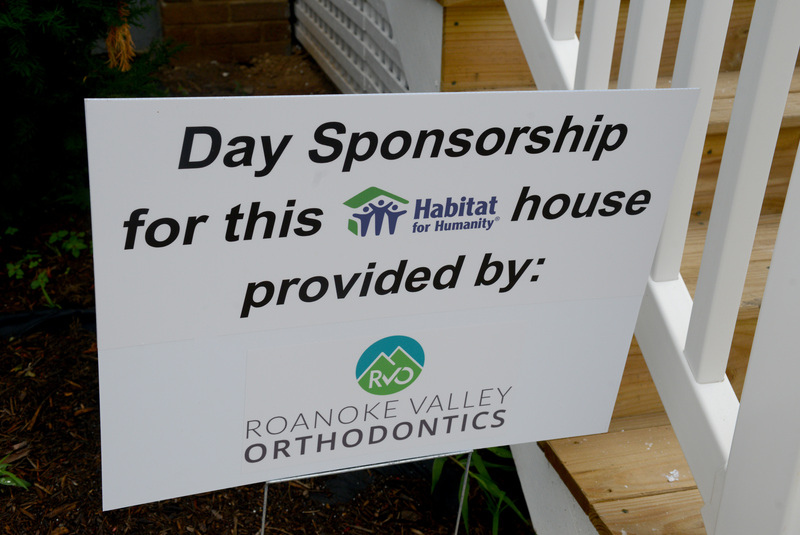 A Roanoke neighborhood will soon welcome a new homeowner thanks to Habitat for Humanity. 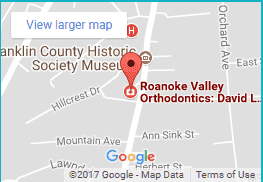 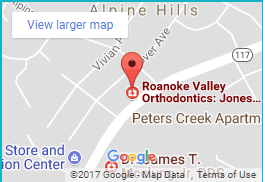 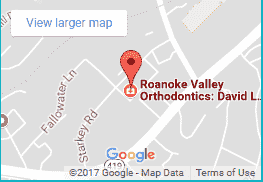 Our Team at Roanoke Valley Orthodontics is proud to have been a part of it! 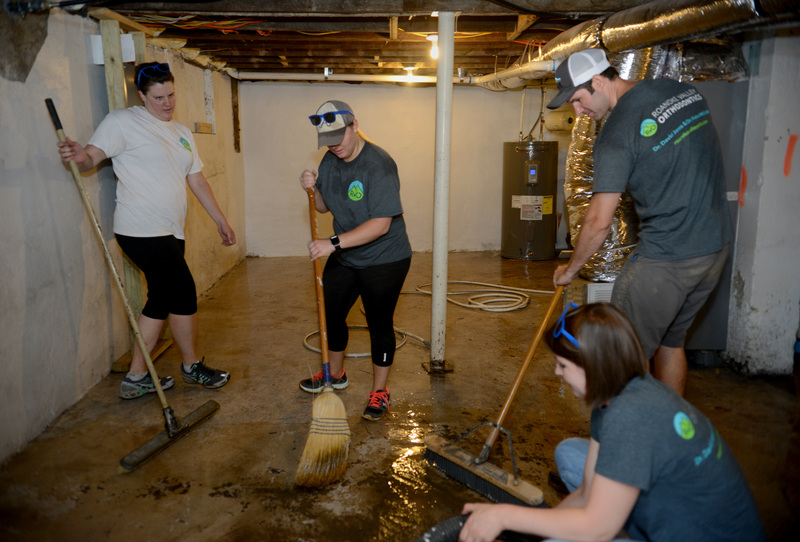 Dr. Jones and several members of our RVO Team spent this past Friday helping a handful of other Habitat volunteers complete work on the home, which has been undergoing renovations following a destructive fire. 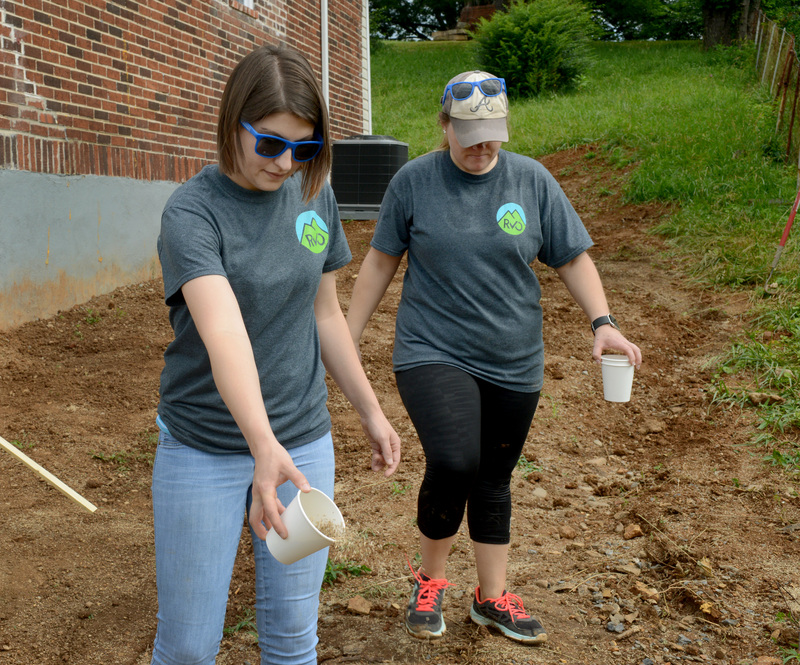 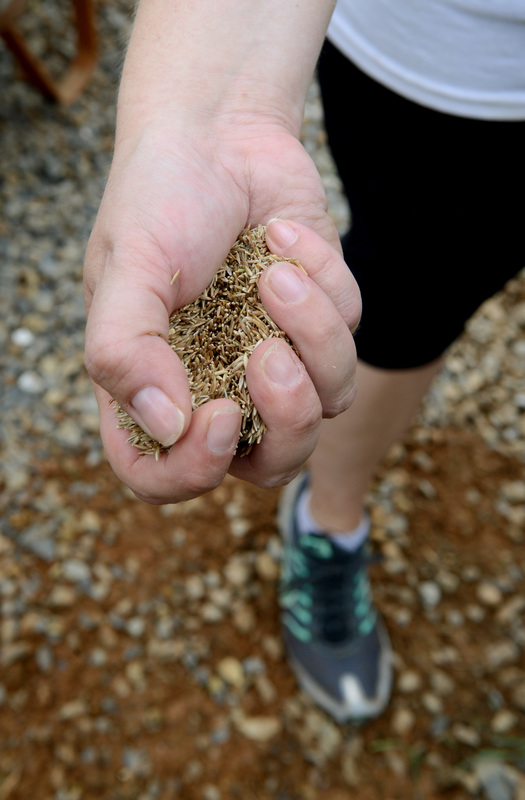 The project, along with several others in the Hurt Park, Mountain View and Melrose Rugby neighborhoods, was made possible by the Roanoke Neighborhood Revitalization Partnership. 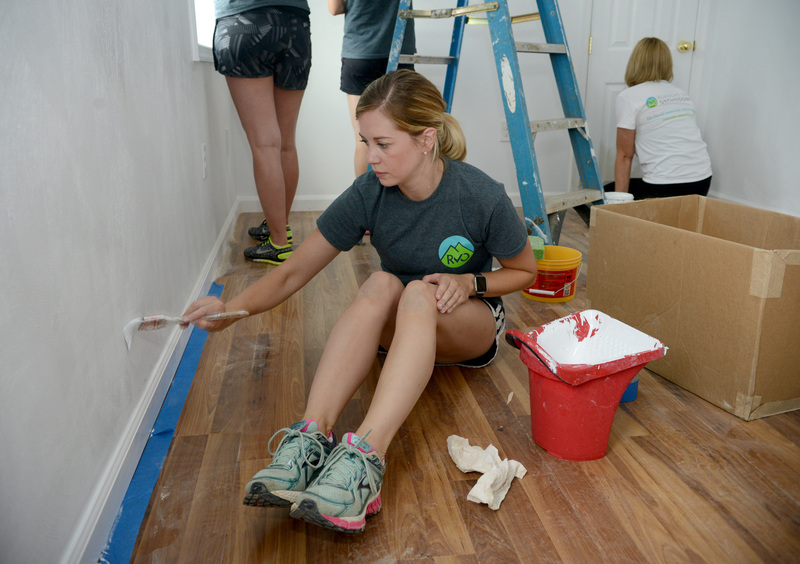 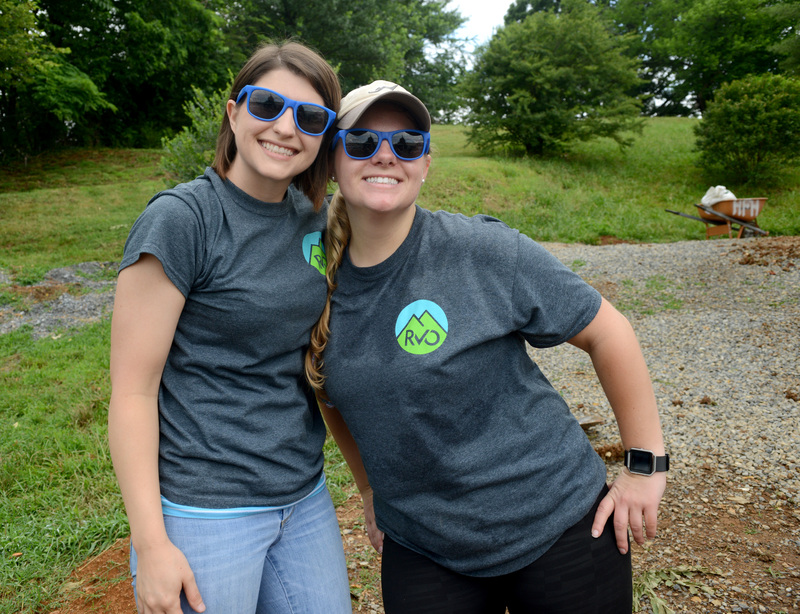 Our RVO Team has participated in various volunteer projects over the years, but this was our first Habitat build day and we plan to do more in the future. 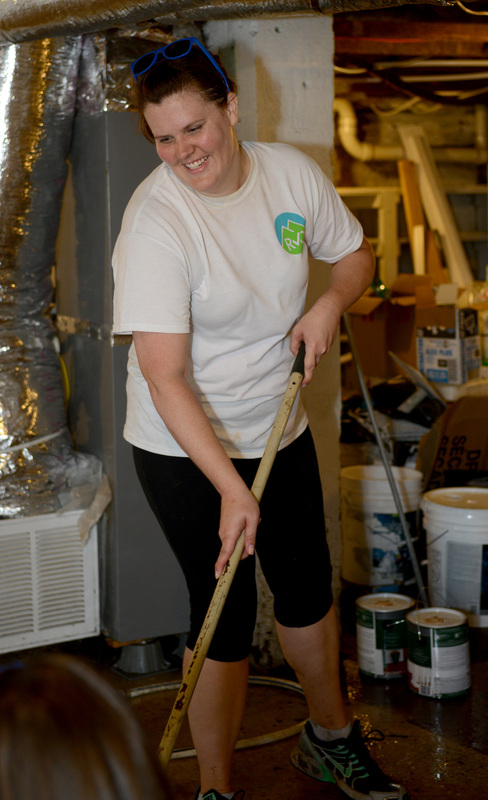 We believe it is so important to give back to our community where we practice and where our patients live! 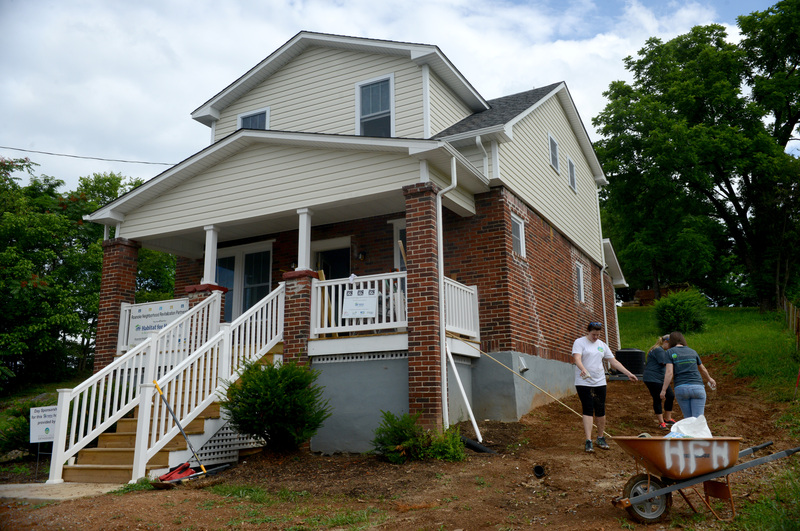 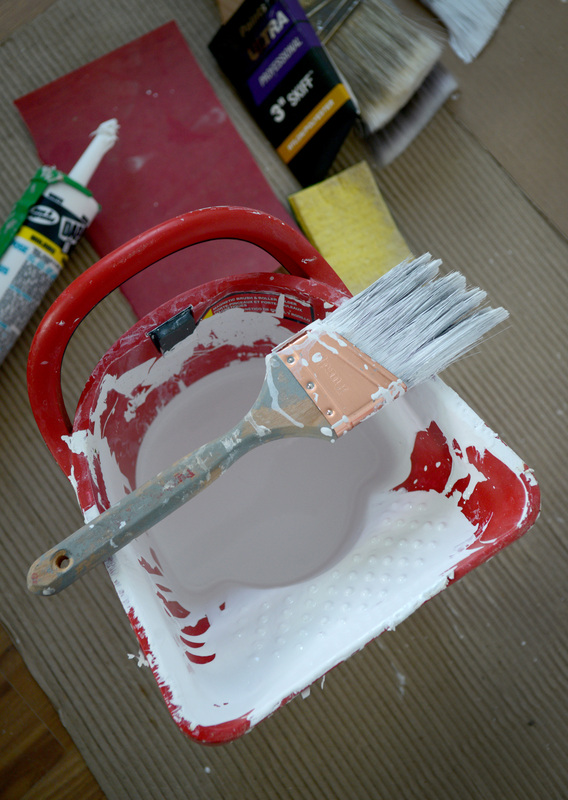 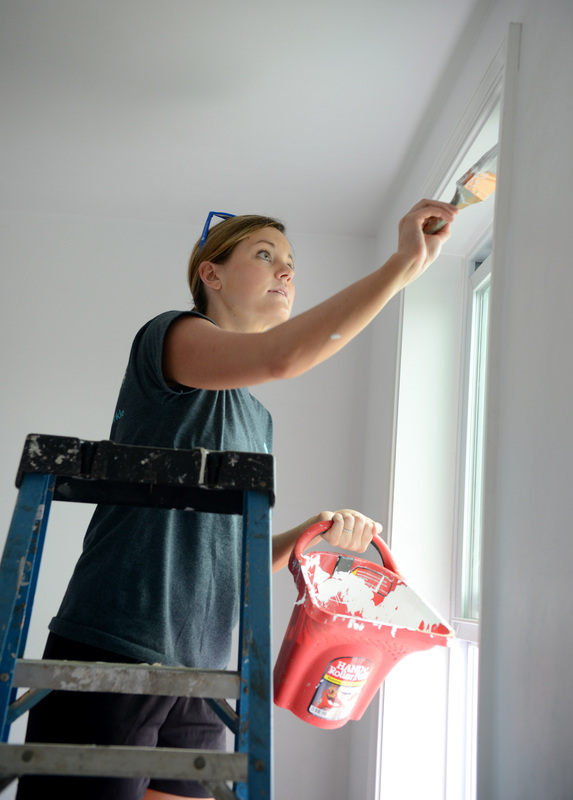 Under the supervision of Matt Price, the field supervisor for Habitat for Humanity in the Roanoke Valley, we painted, caulked, landscaped, pressure washed and cleaned to prepare the house for the new homeowner. 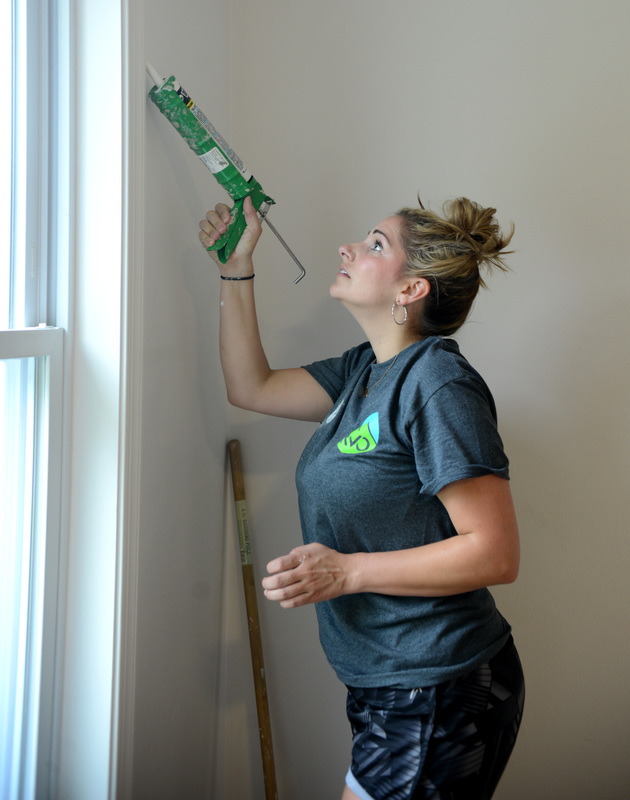 The dedication ceremony will be this Friday, when the new homeowner, Lucinda, will receive the keys to her new home! 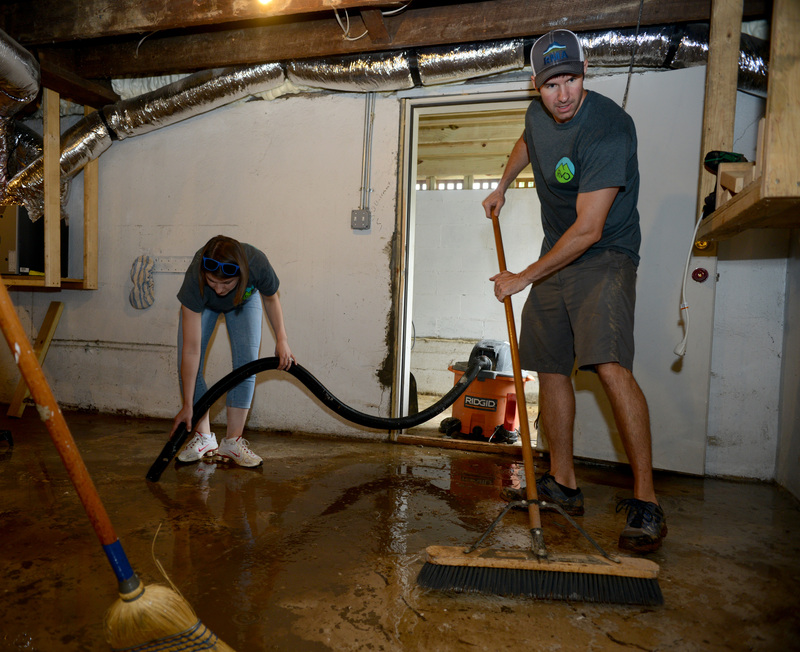 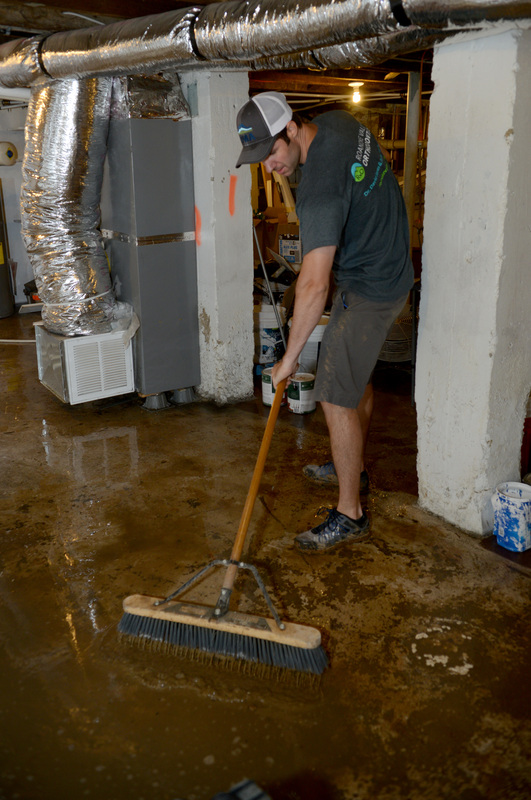 Crews began renovations to the home about two months ago, and started by completely gutting it. 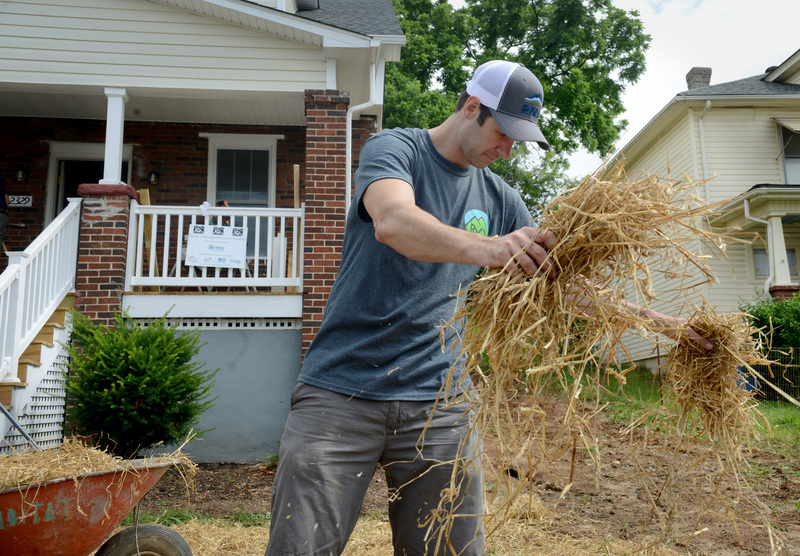 Like all Habitat projects, the home has been renovated using green materials and practices and meets high standards of construction. 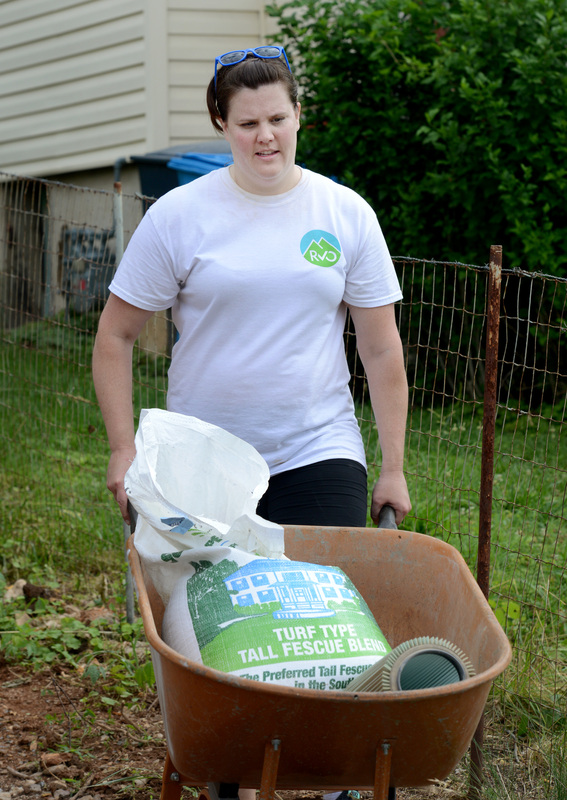 Matt said the guidelines set for Habitat projects typically far exceed locality codes. 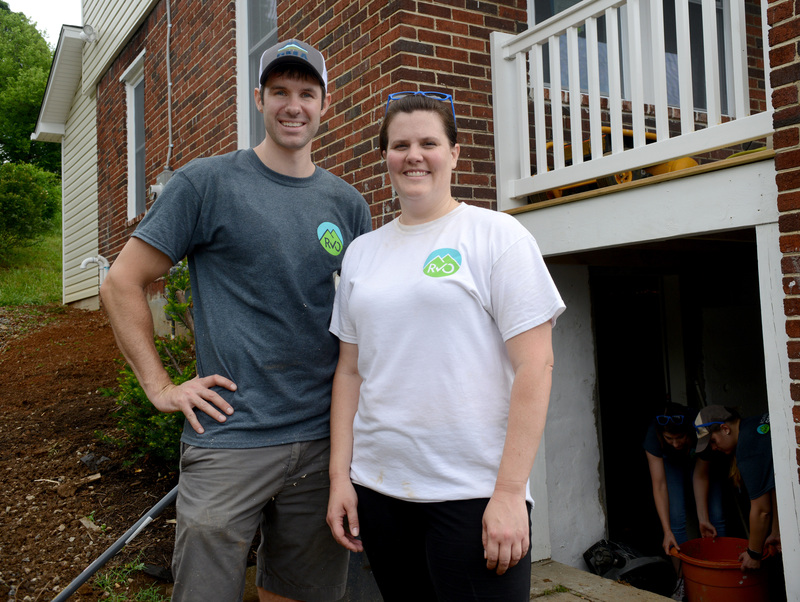 We are thrilled to have been offered the opportunity to be involved in this community-building project, and we wish health and happiness to Lucinda and her family!